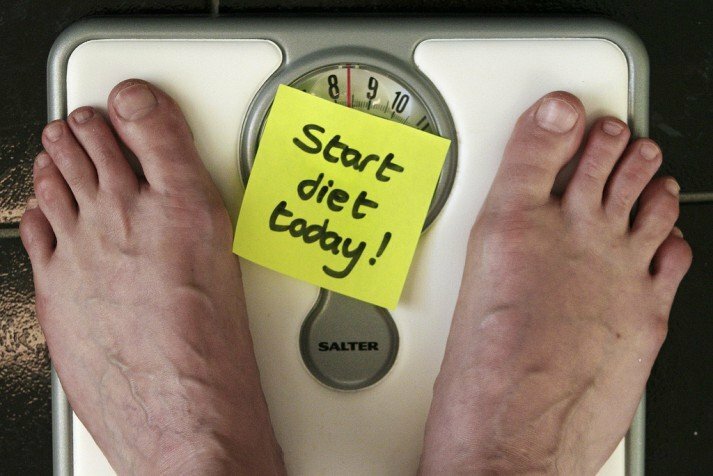 So, do you think your diet is working? HomeHealthSo, do you think your diet is working? June 24, 2014 Comments Off on So, do you think your diet is working? Today I wanted to highlight the biggest/most successfully marketed programs out there, and give my humble thoughts on what I think is right and wrong with them, and how they could be better. Not that they’re asking for my help, it seems like they’re doing quite well! But for the other few hundred people a week, let’s clear up what works and what doesn’t. I wish I could claim this guy was wrong — but I can’t. If anything, he’s too generous to these outfits — some of them can’t even pass a common-sense test. I also wish I could name one person any of them worked for long term. But, so many people have come through my office spending hundreds and thousands on this stuff — they all end up worse off, poorer and many actually gain weight. Somehow, the makers of all of these things can’t even seem to grasp even the most foundational point: If it’s not as God made it, don’t eat it.